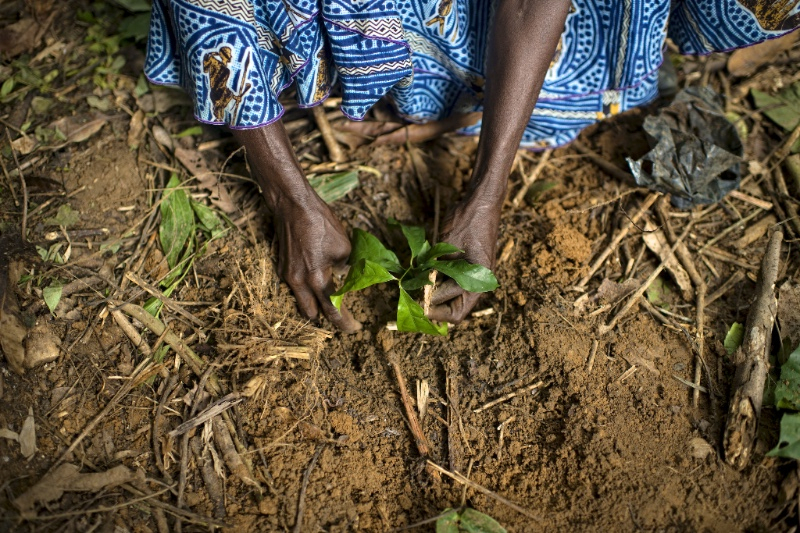 For the CGIAR Research Program on Forests, Trees and Agroforestry (FTA), a program with a key focus on policies, institutions and governance, gender inequalities present structural barriers to the change that is needed to support sustainable and equitable development solutions in landscapes. This is why concern for gender equality is truly integrated into FTA. In addition to conducting research specifically on gender and on women’s and men’s empowerment, FTA mainstreams gender throughout its research portfolio, aiming to make transformative change on multiple scales, from community to global levels. As a means to inform about our research, FTA has until now used two separate newsletters – the regular FTA newsletter and the “Focus on Gender” newsletter, each with different registration lists. To mark the full integration of gender into our research program, we will from now on unite the two. In the new unified series, a special gender edition of the FTA newsletter will be published periodically to draw out some of the distinctive gender work conducted within FTA, while all other editions will also strive to feature gender content. 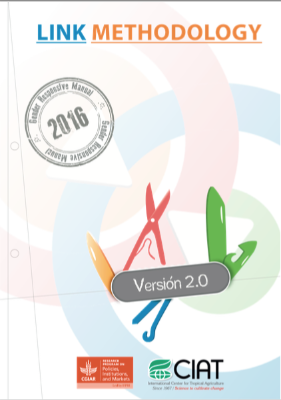 Integrating the two newsletters into one unique series will help to increase the awareness of the broader FTA readership on gender issues. 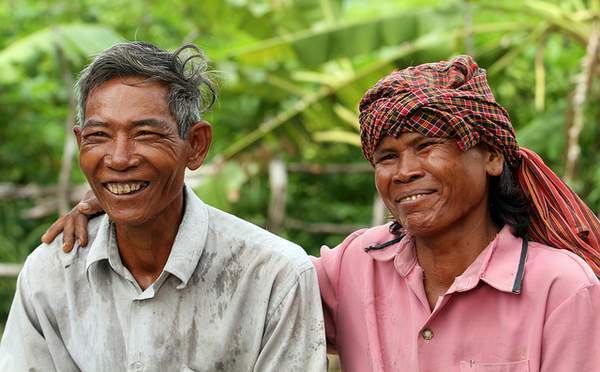 And for those specifically interested in gender, we believe there is value in being informed about the wider research FTA is doing to foster more sustainable and equitable forest and agroforest landscapes. We also invite you to tell us how the newsletters could be even more relevant to you as a reader via cgiarforestsandtrees@cgiar.org. This project analyzes the conditions under which women’s participation in community-level groups may influence their capacities to access and implement information on the use of trees on farms, in a territory distinguished by high climatic risk in north-central Nicaragua. 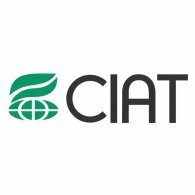 The research is carried out through collaborations with CATIE and ICRAF researchers based in Costa Rica and in Nicaragua. Please see here for the full text. 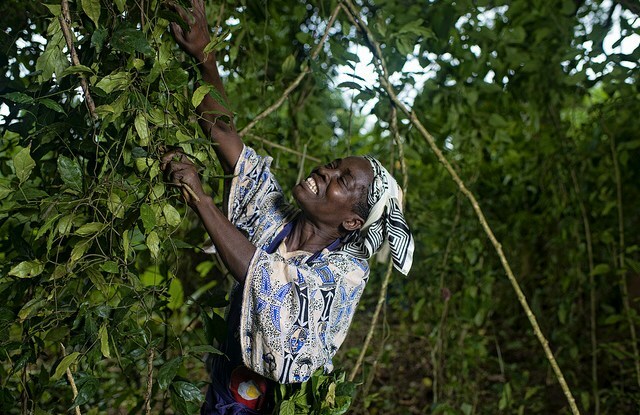 Currently, there is much interest in mainstreaming gender in natural resource management, including forestry. 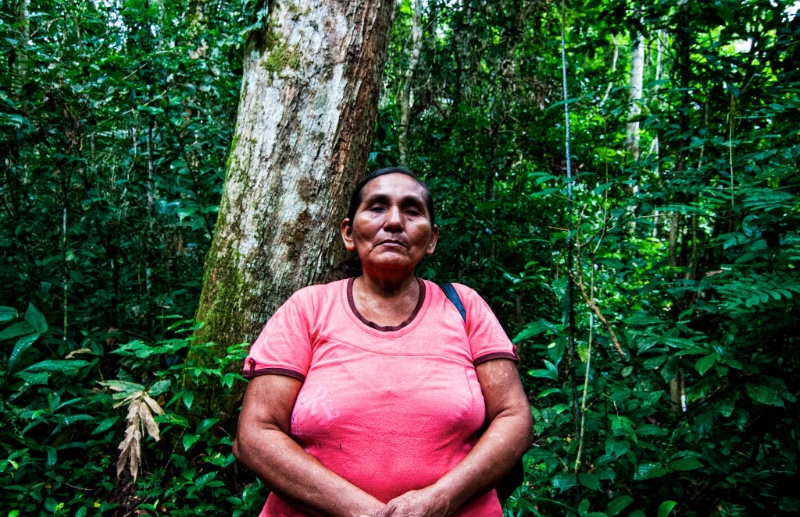 The new Earthscan Reader on Gender and Forests by Carol J. 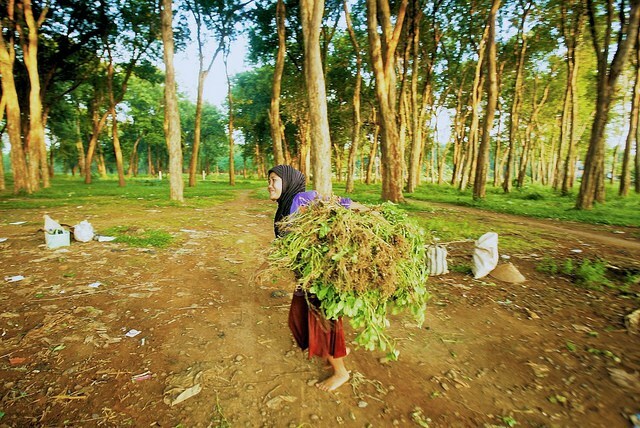 Pierce Colfer, Marlène Elias, Bimbika Sijapati Basnett and Susan Stevens Hummel provides a collection of key articles on gender and forests published over the last 30 years. 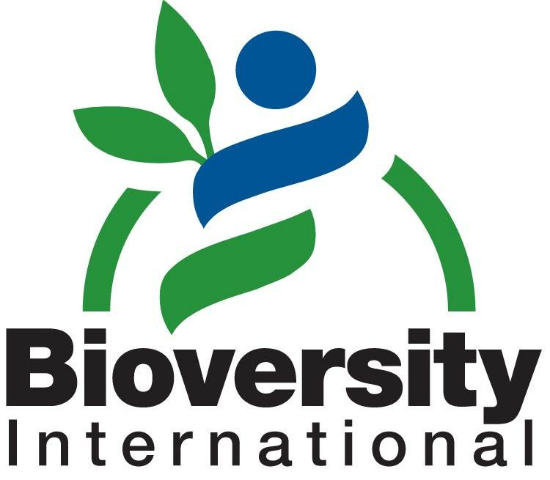 Sustainable management of natural forest resources requires engaging a diversity of stakeholders who use, manage and benefit from these resources. At the same time, control, access and use of these resources is influenced by gender. 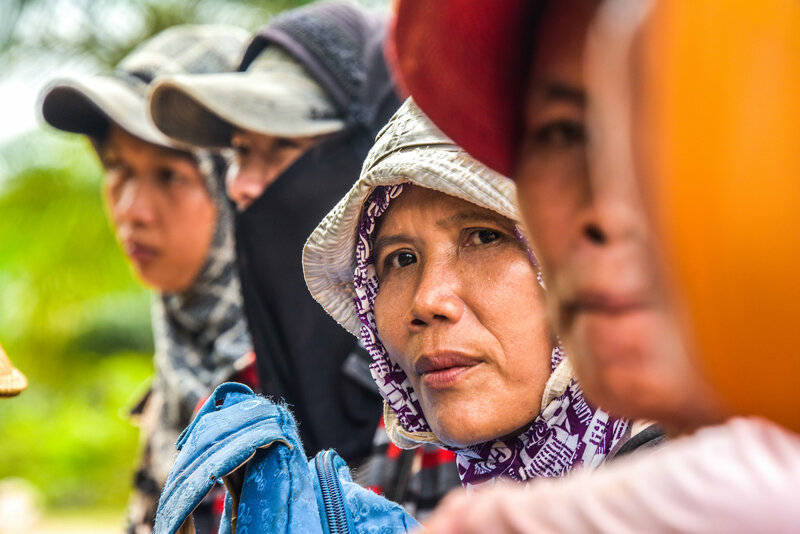 We speak to Dr. Bimbika Sijapati-Basnett, a Scientist and Gender Coordinator at CIFOR, to discuss what needs to be done to improve gender equality throughout the oil palm value chain and certification process. 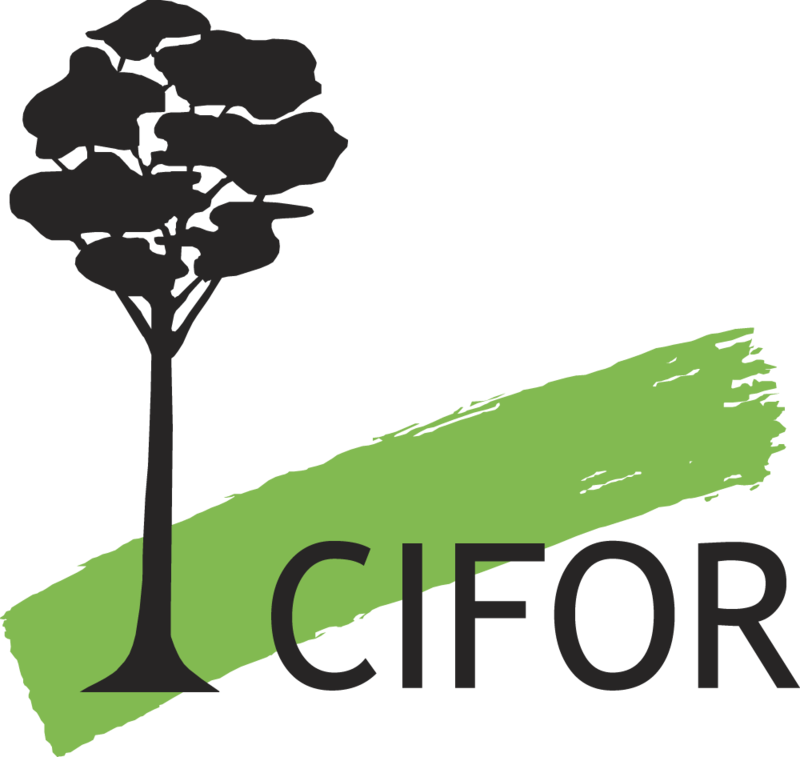 A Q&A with CIFOR´s researcher Anne Larson on the changing conditions of rights and resources in discussion at the World Bank Land and Poverty Conference. 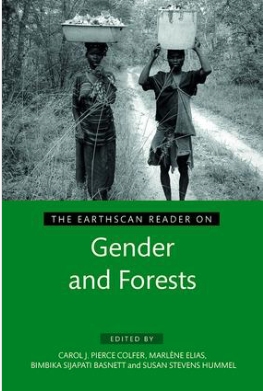 During which the book ´The Earthscan Reader on Gender and Forests´ will be launched. 20th and 21st of September in Uppsala, Sweden. Bimbika Sijapati Basnett will present. 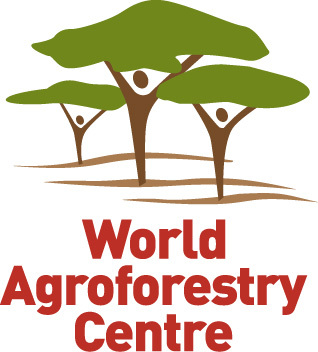 This newsletter is a product of the collaboration between the World Agroforestry Centre (ICRAF), the Center for International Forestry Research (CIFOR), Bioversity International, and the International Center for Tropical Agriculture (CIAT) as part of the Research Program on Forest, Trees and Agroforestry of the CGIAR.